We have 3 Benetau Oceanis 423 - Ellen May, Ariadne and Evelyn May. 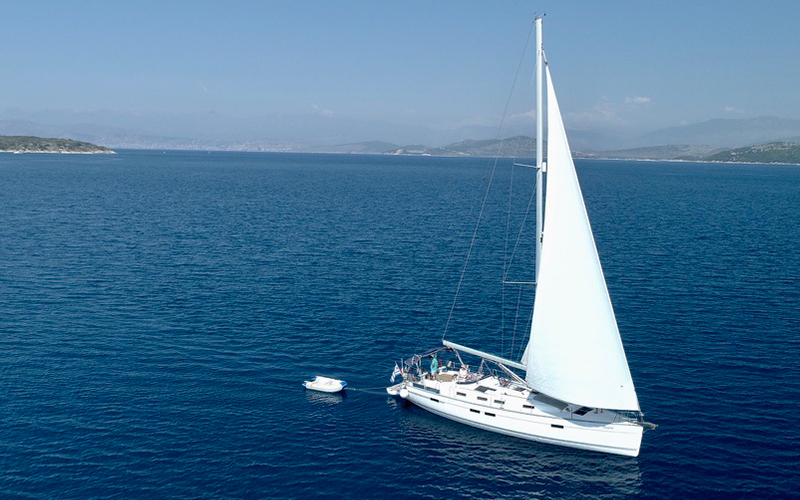 All have a sailing performance and "private yacht" feel to them, our guests always feel like they are at home. Fleurie, our Bavaria 45 Cruiser, really is comfort sailing. The design of the yacht is concentrated on spacious living areas, whilst still being a fun yacht to sail. 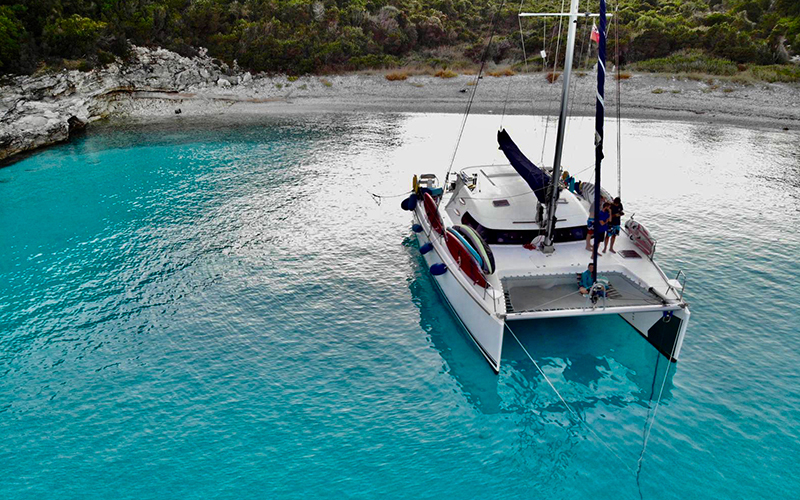 Nimos, the latest addition to our fleet - with a huge amount of space inside and out she is a very comfortable way to experience sailing in Greece.